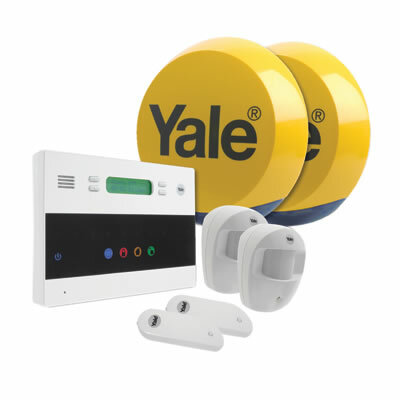 Yale wireless alarms are extremely reliable and trouble-free and being an installation company, we wouldn’t install them if they were not because we would have to spend too much time returning to jobs to rectify problems. 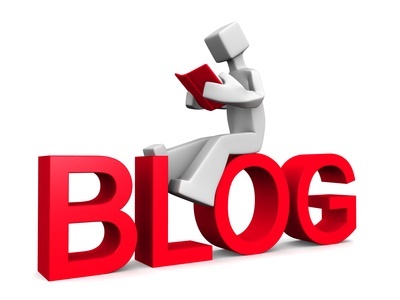 But as with any equipment there are usually a few small idiosyncrasies which, if you are installing for the first time and you are unaware of can cause you to waste time to experience a few problems and in this article I will point them out. Even though this is relatively small mistake it can be frustrating for people they screwed the back plate of the Yale passive infrared detector to the two corners of the walls of the room and the plastic is a little bit thin and bendable which distorts the black planet, which then are makes it impossible to clamp the front part of the detector to the back plate. The answer is simple do not overturn the backplate, so by leaving it is original shape. 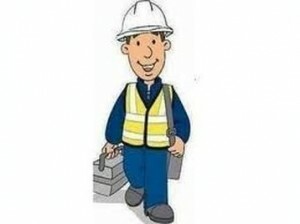 A similar mistake can be with the Yale external siren box and dummy unit, if you overturn the back plate on an irregular shaped wall it can cause you to have difficulty aligning the single screw which clamps the box together. The answer once again is not to over tighten the back plate and keep it to its original shape. Obviously also try select a section of the wall which isn’t too irregular and is as flat as possible. if over tightened this can distort it once again making it difficult to slide the control panel onto the backing plate and in the worst scenario if pushed too hard the control panel can easily break the lugs off. One of the lugs also when pushed into the control panel closes the micro switch inside the main control panel and if this one is broken off accidentally you now have a permanent open circuit and tamper fault on the control panel will light up. 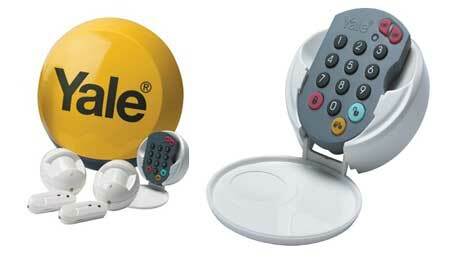 The only solution now would be to telephone Yale and asked them to send you a replacement back plate. Our engineers have been known with the customer’s approval to take remove the backing plate to the control panel and short the wires are going to the micro switch. This shouldn’t be done by the self-installer..
not allowing enough gap for the wider sensor body. So if the main sensor is now placed on the door which opens and closes which it shouldn’t be there this can also increase the chances of the sensor dropping off, especially if you’ve not screwed it to the frame. This is because the weight of the body of the sensor vibrating on a door which shakes, especially if fitted in the room where you can experience steam like a kitchen, so once again use screws. We actually just put one screwing the main sensor backplane towards the pointed section which has a gap and find that is secure enough. 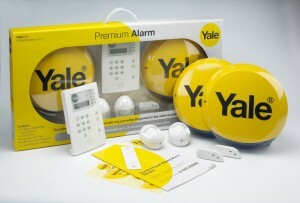 If you are installing the Yale alarm which incorporates the autodialler in the control panel, I recommend not placing it very close to the door of entry with a long entry time because in the worst scenario if a burglar managed to leave the door open very quickly they could enter the premises with the entry time still in operation allowing them to potentially find the control panel before it’s triggered the alarm system and smash it rendering it useless. 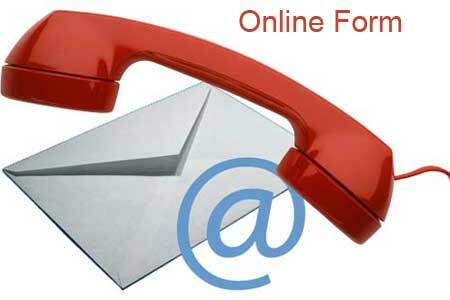 In this situation there would be no alarm and no autodialler operating. It’s more secure to place to control panel a little further away from the door of entry and to try to hide it so it would be more difficult to find by any intruder. Also, sometimes people wish to disarm the audible entry in the settings, making it more difficult to find a control unit. The safest situation is to buy an extra remote control keypad and to put that near the door of entry and to hide the control panel further back in the building near to a telephone point so it cannot be found by an intruder. Obviously, if a burglar entering the premises smashes the second additional keypad near the door it will not stop the alarm system operation. 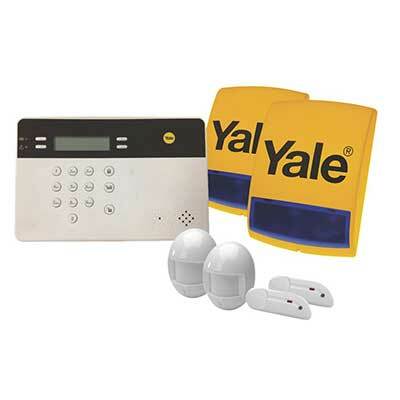 The system provides two Yale alarm stickers for the glass panes and I would install them to the rear of the property because that is where intruders virtually always gain entry to the building. 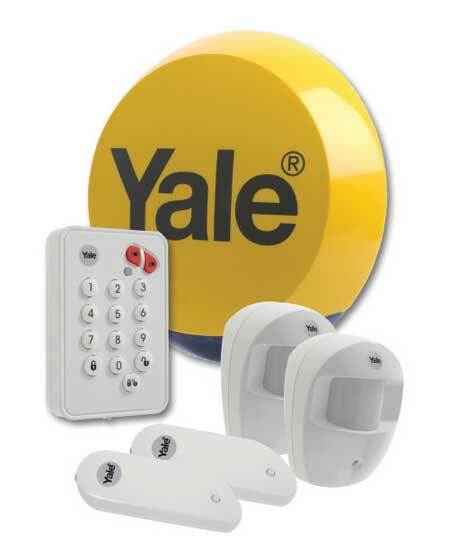 For the time involved I would also possibly recommend making your own little sticker message for the glass windows pointing out you are being Yale alarm which incorporates the autodialler which is monitored. That would greatly improve the security aspect of your alarm system because obviously no intruder likes the idea of being found in the property with no way of escaping, which is what could happen if the alarm system contact somebody nearby like a neighbour. 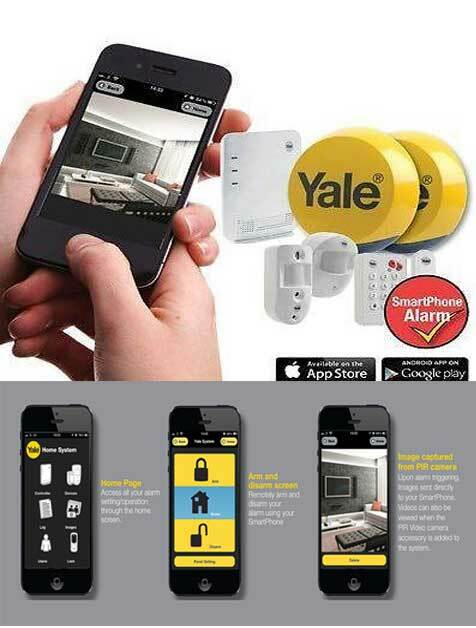 These small tips will make the installation of the Yale alarm system, hopefully trouble-free and quick, and of course if you decide you would like it to be installed professionally, please give us a ring and we will do it with pleasure for you. The systems are easy to use and we always give our customers full instructions how to use the system and also how to enter the program menu and change the most commonly changed settings like the telephone numbers and user code. For people that are not particularly confident with this kind of equipment our basic instructions which we print out and leave, give our customers much more confidence in the future if they need to change certain settings combined with the user manual of course. 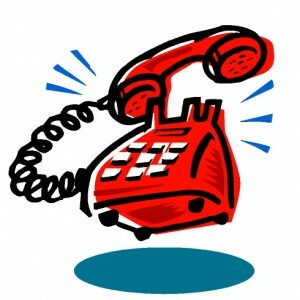 We also always leave our telephone number which we can be contacted on at any time in the future and we would happily help people over the phone if they wish. 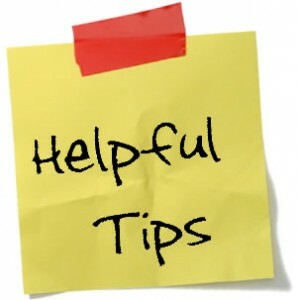 If you are going to self-install good look and I hope these tips help you.